Shareholders today filed a lawsuit against Google parent company Alphabet, arguing that the company had breached its duty to shareholders when it approved large exit packages for former executives after determining that there were credible allegations of sexual misconduct. The suit was filed this morning in San Mateo Superior Court by Alphabet shareholder James Martin. 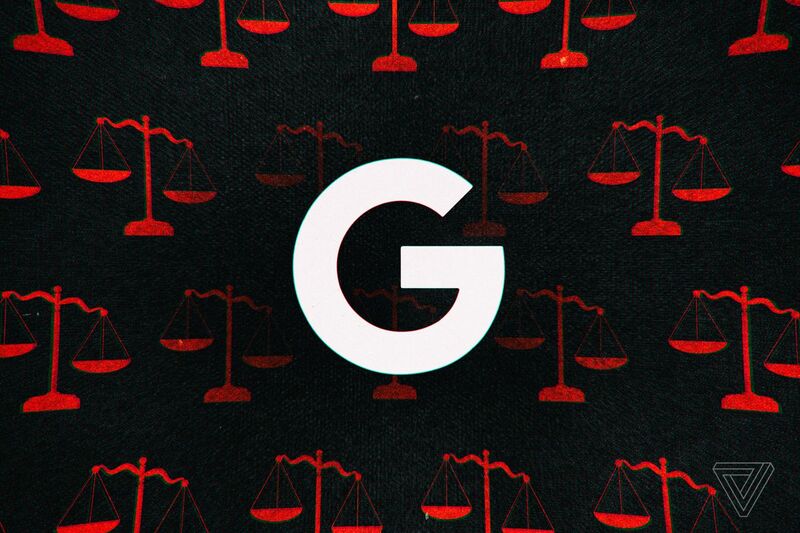 The suit seeks three new independent directors for the Alphabet board — a move that would dilute the power held by cofounders Larry Page and Sergey Brin. It also calls for executives who received payouts to return them to the company. Google did not immediately respond to a request for comment.